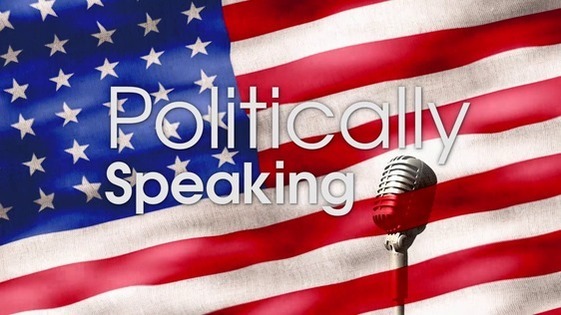 Each week, Politically Speaking takes an in-depth look at the local, state and national issues impacting Michiana. 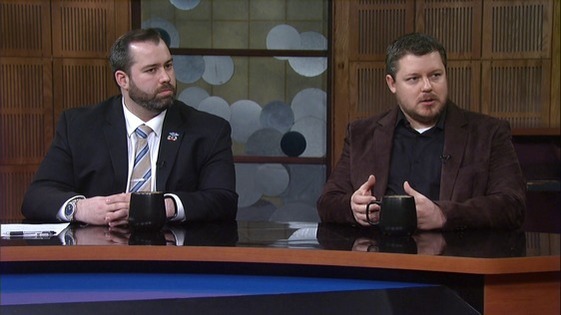 Legislators, reporters and academics share their insight on developing policies and the political climate most relevant to viewers in Southwest Michigan and Northern Indiana. 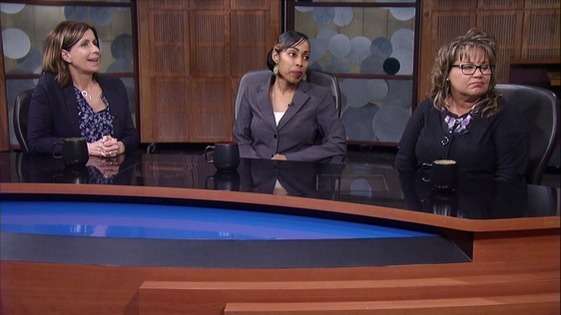 Viewers are encouraged to follow Politically Speaking on Facebook, Twitter or send an email to politicallyspeaking@wnit.org. 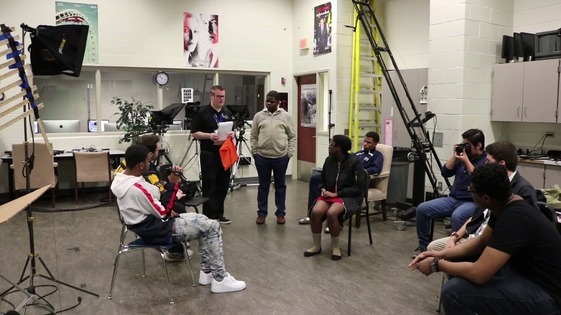 Learn how students feel and what they think about school safety from their point of view. Today's veterans are different than their grandfathers and fathers. 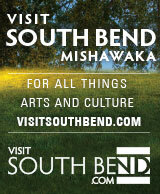 Find out how the high infant mortality rates in Michiana are being lowered.